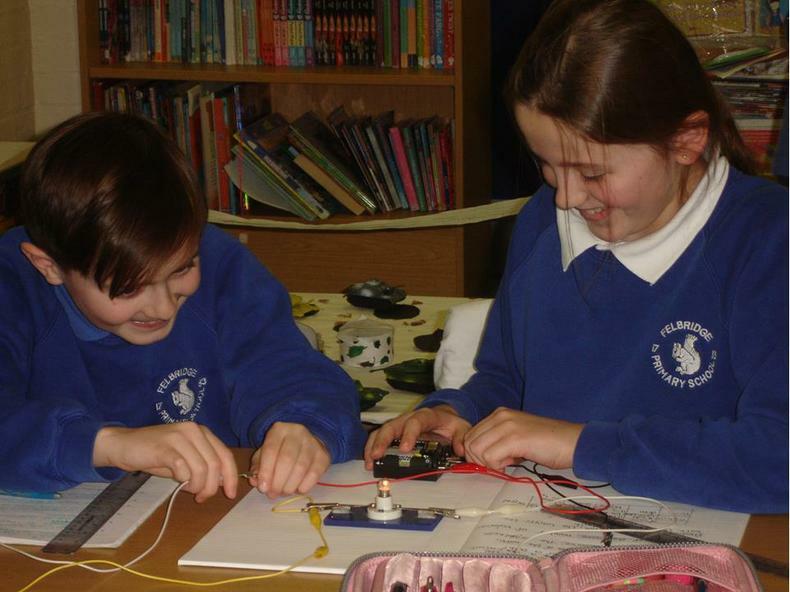 Class 6 have had lots of fun (whilst learning!) 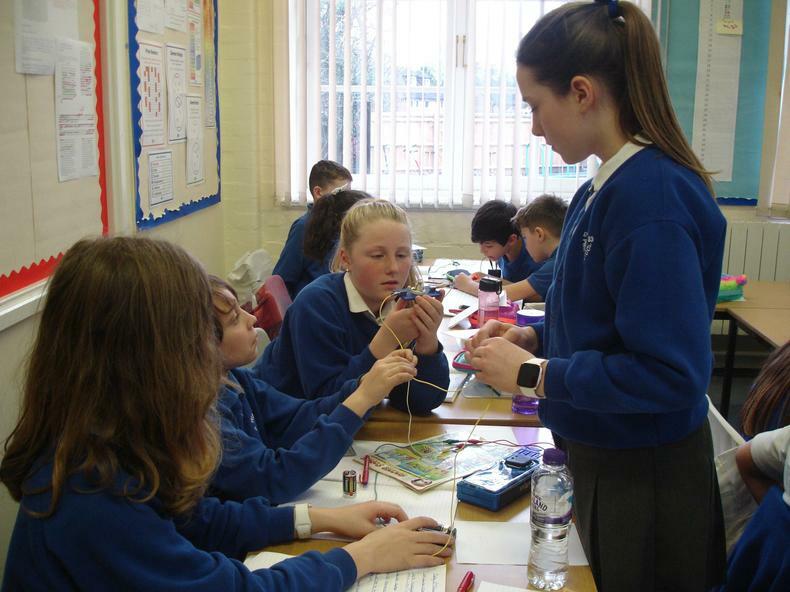 this week, investigating: how the number of volts in a circuit affects a light bulb; the effects of changing the length of wire in a circuit and what happens if too many volts are put through a light bulb! It has been electrifying!